BMB has promoted Tamsin Northridge, the agency's planning director, to the role of head of planning. Northridge will report to Juliet Haygarth, the chief executive of BMB, and will take over the day-to-day running of the planning department from David Bain, the planning partner. Bain will take more of a part-time role at the agency, in which he will lead and work on individual projects. Northridge has worked at BMB for three years for clients including Thomson, East Coast and KP Snacks. She was the strategic lead on the Thomson "Ogre" campaign, which won a silver Film Lion at Cannes in 2014. Before joining BMB, Northridge was the associate planning director at Dare for one year, having joined in 2011. 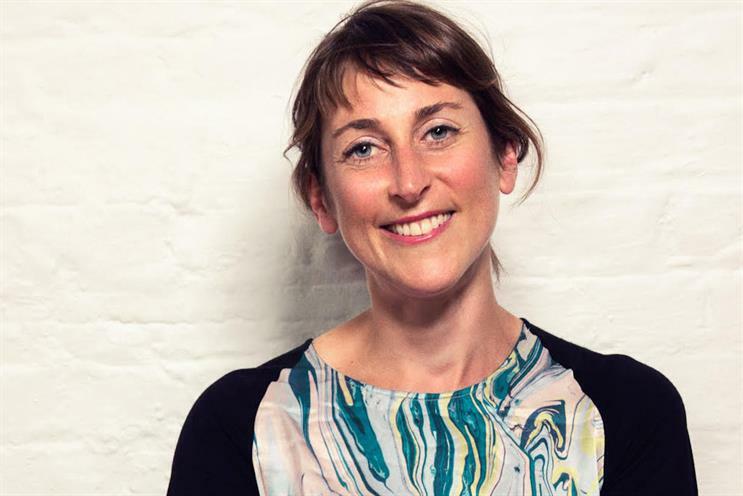 She was previously a senior planner at MDBC for two years, a planner at Fallon for three years, and an account manager at DDB London for three years. Bain said: "Tamsin is the meticulously refined essence of BMB – kind, creative, clever and just a little bit odd. The future of BMB strategy is not just safe in her hands, it is strengthened and restored."